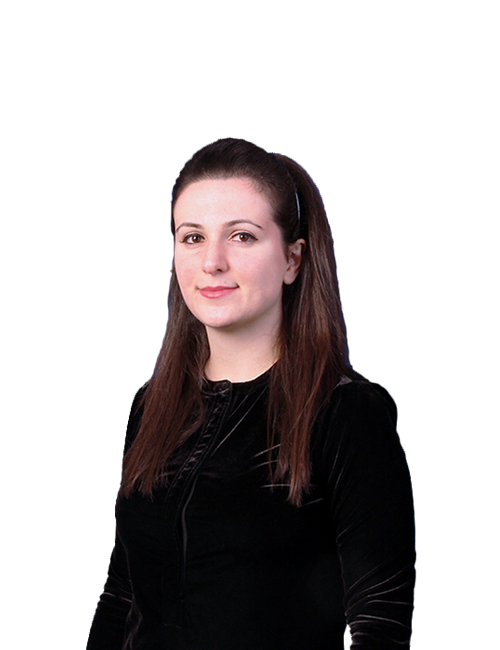 Tzippora Kohanpour graduated from Yeshiva University – Sys Syms School of Business with a dual degree in Finance and Business Administration. From 2011 through 2015, Tzippora worked for IDT as a Financial Analyst, using her expertise to prepare business forecasts by analyzing financial data, assessing potential risks associated with bad debt/receivables, and uncovering the root of financial problems faced by the company. In her current position of Senior Tax Accountant, her responsibilities include preparing individual, partnership, corporate, exempt, and fiduciary tax returns. Her specialty involves working on audits that our clients face from various government agencies, such as the IRS, FTB, BOE, EDD, and COLA. Compliance issues such as appeals, protest, petitions, installment agreements and penalty notices are managed by her as well.